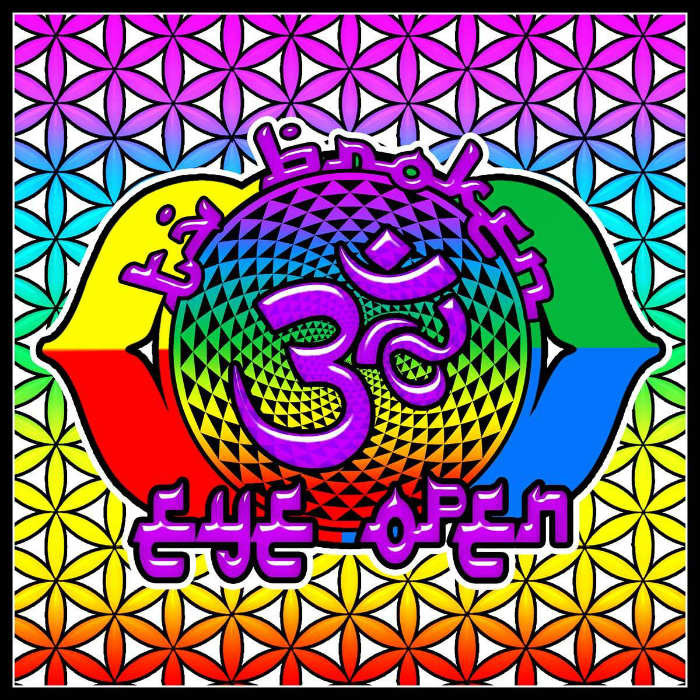 TV Broken 3rd Eye Open is an eclectic and versatile seven piece band that fuses together a multitude of musical styles from across the world into a psychedelic explosion of sound. Equipped with didgeridoos, saxophones, sitars, guitars, world percussion, drums, bass, flutes, harmonicas, banjos, and the kitchen sink; it is a musical ensemble like no other. The band draws inspiration from a myriad of musical genres such as afro funk, jazz, psychedelic groove, Indian, folk, blues, and even spaghetti western circus cabaret. Though the band’s sound is unique in it’s own right, the TV Broken 3rd Eye Open experience also has a significant visual component. Stunning visuals of sacred geometry and psychedelic imagery are then projected on to the stage to combine with the music to make for a truly unique experience.